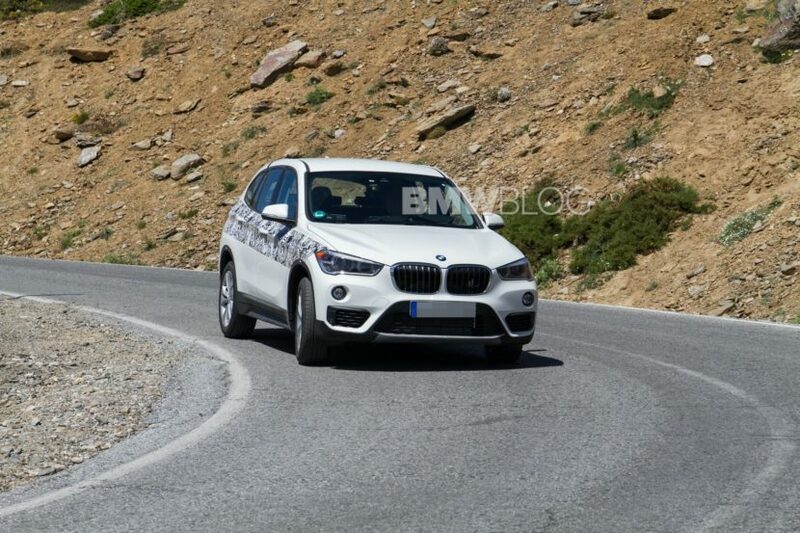 The M Sport package was almost a must-have for the BMW X1 because it really made it look quite good, even though it was just an inexpensive, front-drive/all-wheel drive crossover. Which made it a popular option for the littlest BMW ute. Now, it gets a slightly new look, likely to keep it similar to the newly revealed 3 Series M Sport. Up front, new headlights kick off the new face of the X1. While these are irrespective of packages, they’re worth pointing out. New, more angular headlamps sit inside headlight housings that look pretty similar to what the X1 already had. Grilles look similar, too, but they might connect in the middle now, like other new Bimmers. 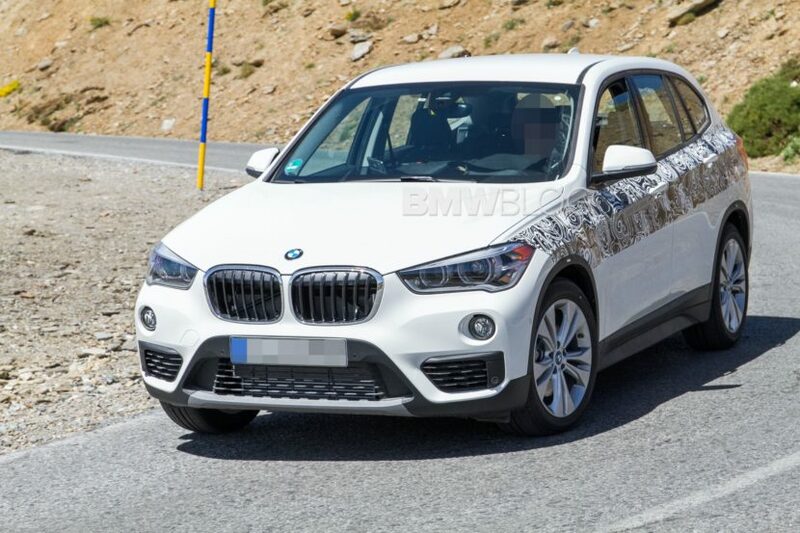 We know that already, though, as we’ve seen other spy photos of the X1. What’s new to us is seeing the new M Sport package, which this car clearly has. Its black shadowline trim, black wheels and more aggressive looking lower front bumper are dead giveaways of that. But what’s interesting is that the front fascia seems to be different. The front air intakes are higher up, closer to the headlights, where circular foglights used to be. We’re assuming the foglights will not be horizontal LED jobs inside the air intakes, much like on other new Bimmers. Overall, it still looks pretty similar but that’s likely done intentionally. Don’t fix what ain’t broke, right?